In the end, it's all about the feeling under my feet and the impact on my approach to the wave. From concept to creation, it's all about the ride .... And the feeling it creates! 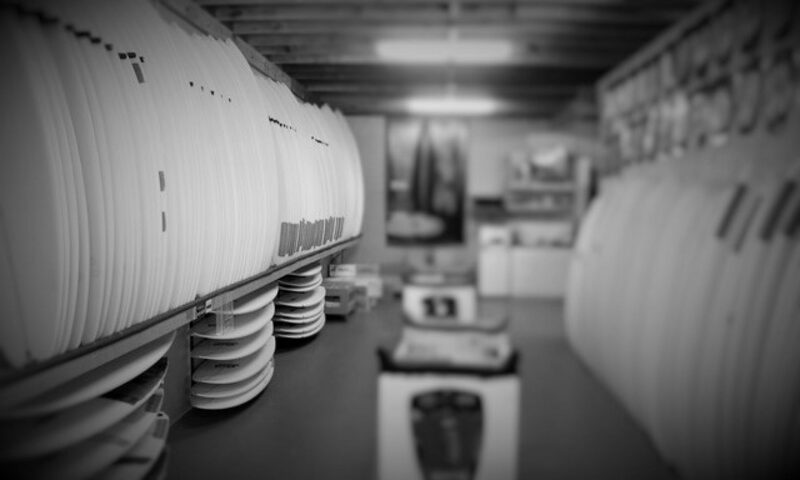 Fins = confidence to design?